Were you a fan of Moog's 500 series low pass filter? Moog has just announced the next 500 series module, a delay effect, which will ship this December for $999. I imagine this will be a hit with the higher-end producers, because it sounds pretty cool. 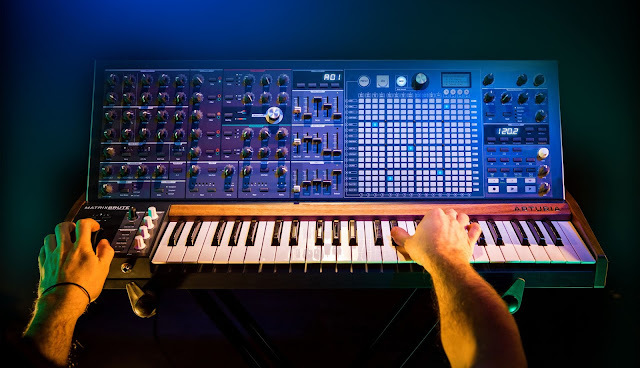 Delay, as many of you know, is a staple in electronic music, and Moog has fantastic experience with it, as with many other effects, through the Moogerfooger line. Read the full details below. "The Moog Analog Delay is the world’s first delay designed exclusively for the 500 series format. 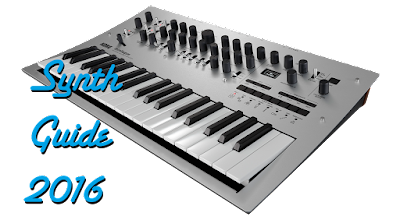 It is a MIDI syncable module that features a 100% analog signal path, front panel MIDI, and an assignable Tap Tempo/CV jack. Included with each unit is a free VST/AU/RTAS editor for easy implementation into any recording, live, and performance situation. Out of the box you get 800ms of the warmest, and most musical delay on the planet. No emulation plugin can impart depth and life into your mixes like the Analog Delay. The Analog Delay has been designed with tone, connectivity, and flexibility at the forefront. Moog’s engineering team worked tirelessly to deliver a 500 Series module with an incredibly clean front end that could easily pushed into a warm, natural overdrive for saturated delay trails or beyond for more distorted effects. Though not on the front panel, the Analog Delay features a 6 Waveshape LFO that allows you to create other time based effects such as tape delay, chorus and extreme modulated sounds. The LFO can be easily accessed via MIDI or the free VST/AU/RTAS Analog Delay plug-in editor. Also accessible via the editor are advanced features like Tap/CV input routing, Keyboard Control settings, Clock Divisions and a Delay Multiplier for access to illegal times up to 4x the front panel position. The Tap/CV input also can be fed audio from a click track to act as a tap tempo source. The 500 series Analog Delay combines the sound of the ultimate analog delay with convenient digital control and flexibility to create the perfect recording and live sound tool. The Hair Kid - "Spring Fling"